With GiftTree.com email sign up. Browse through gift baskets with chocolates, cookies and more. Don’t get stuck in a gift giving rut. Branch out and try the easiest way to show that special someone how much you care. GiftTree.com has the best selection on quality gift baskets for every occasion and every budget. Leaf more money in your wallet and save with a Gift Tree coupon code. 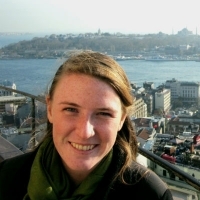 No more wondering how to thank your neighbor for dog-sitting, GiftTree.com does all the thinking for you. They have every occasion covered including Christmas, funerals, and anniversaries. They offer both corporate and personal baskets, complete with everything from fruit, to flowers, to wine. Would you like some cheese with that wine? They have that too. Choose from a vast selection of themed gift baskets, such as The Golden Gourmet. This best-selling basket is a chocolate lovers dream. It has Godiva Milk Chocolate, Lemond Drops, and Triple Chocolate Toffee, just to name a few. Have a coffee lover on your list? Their amazing Peet’s Coffee Gourmet Basket has everything they need to get their caffeine buzz on. With one day shipping, even procrastinators will have something special for Grandma's big day. GiftTree.com was founded 15 years ago by Craig Bowen and Esther Diez. They set out to provide customers with easy access to a full-service gift company, who not only cared about the gifts they provided, but the customers who bought them. That’s why they have always hand designed and packed every gift, as well as offer a 100% Satisfaction Guarantee. If you haven’t tried GiftTree.com yet, you’ve been barking up the wrong tree. Place an order today and save big by using a Gift Tree coupon code. You know that feeling you get when you give someone a really awesome gift? You’ll be feeling that more often when you purchase presents through GiftTree. Their huge selection of items for any giving occasion will help you select the perfect gift for your friends and family. Here are some questions you might come up with while searching the site. 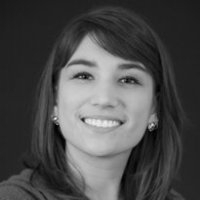 Why isn’t my GiftTree coupon code working? If your GiftTree coupon code doesn’t seem to be working at checkout, you should verify that there aren’t any special restrictions attached to the deal. Sometimes limitations like expiration dates or minimum size orders can prevent your GiftTree coupon code from being applied. To contact a GiftTree customer service representative, call 1-800-379-4065, Monday through Friday from 5 a.m. to 6 p.m. or Saturday and Sunday from 6 a.m. to 5 p.m. (all times PST.) You can also email them at Email Us or use the Live Chat option if you’d like to speak to someone immediately. GiftTree currently accepts Visa, MasterCard, Discover/Novus, American Express, and Diner’s Club. You can also pay with PayPal or Google Checkout. What is the GiftTree return policy? You can return non-perishable items within 14 days of delivery, as long as you contact customer service first. They will issue store credit for the return. Items like perishables and fragile products (like flowers, food, trees, and balloons) cannot be returned. For more information, go to Return and Substitution Policies. Unless you received a GiftTree coupon code that offers discounted shipping, you are required to cover the shipping costs. These costs are determined after you have added an item to your cart (along with your zip code.) For more details, visit the Delivery and Shipping Info page. GiftTree currently offers a 100% satisfaction guarantee with every item you purchase. If you (or the person you’ve given the item to) are unhappy, you can contact customer service. They’ll do everything they can to make sure you’re satisfied. Does buying thank-you, congratulations, and even just-because gifts leave you stumped? GiftTree is here to come to your rescue, with tasteful, elegant gifts for every occasion. A perfect gift doesn't have to break the bank, though. 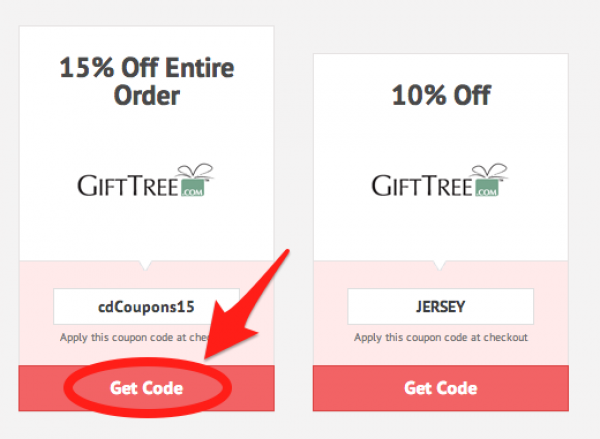 Just follow these directions to save with a GiftTree coupon code. First thing's first – find a GiftTree coupon code that you like at CouponPal.com and click "Get Code" or "Get Deal." 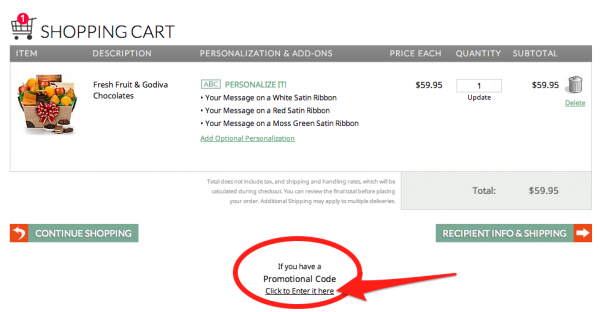 Some GiftTree promos won't require a code and the savings will be automatically applied when you check out. Others will require a code at checkout. 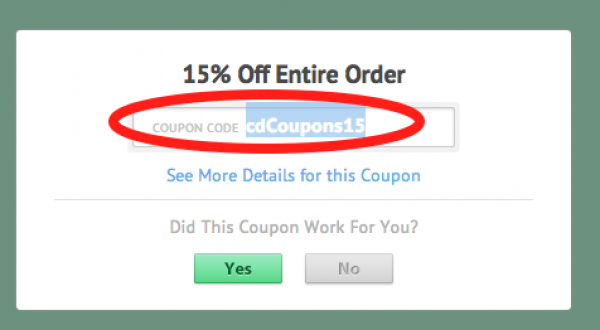 If you choose a coupon that does require a code, a new window will pop up displaying the code. Highlight and copy it; you'll need it later. Next, find the perfect gift at GiftTree.com. You can shop by gift type, like gift baskets, bouquets, and fruit baskets, or by occasion or recipient. Once you choose the gift you want to send and click "Add to Cart," you'll have a variety of personalization options. Then click "Checkout" to start the checkout process. On the next page, you'll see the contents of your shopping cart and your order total. 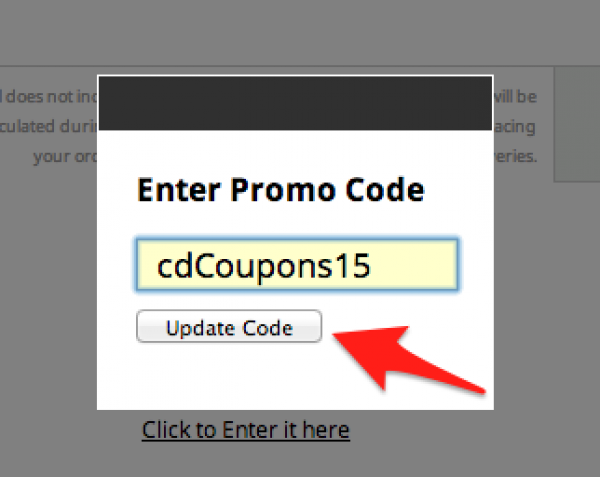 At the bottom of the page is a link, "If you have a promotional code, Click to enter it here." Click on this, and a small window will appear. Paste the GiftTree promo code here and click "Apply." You should see your discount appear in your shopping cart. Then click "Recipient Info and Shipping" to continue. Next, you'll need to enter the name of the gift recipient, their address, a short message. If you didn't add personalization to your gift earlier, you still have a chance to do it now. Click "Continue" to enter your own billing and payment information. Finally, submit your order.